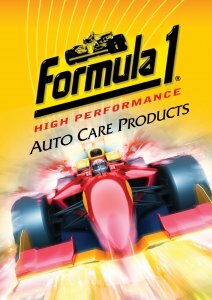 Formula 1 Auto Care products offer fast and easy solutions to cleaning,protecting and restoring your vehicle. Our high-performance line of interior and exterior washes,waxes,protectants and compounds use only the finest ingredients,including #1 Grade Brazilian Carnauba Wax. 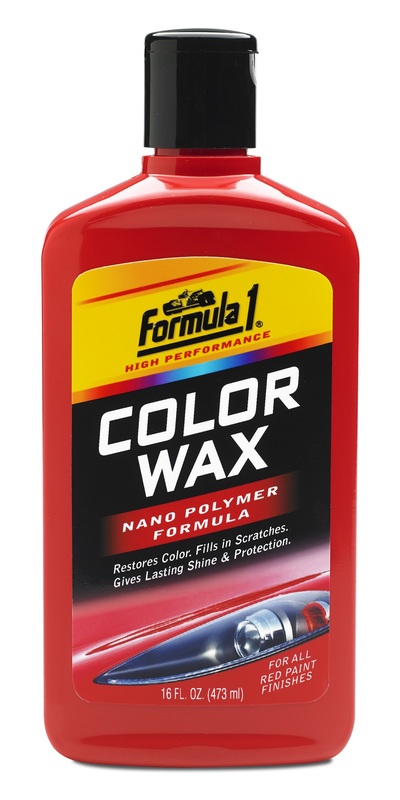 Formula 1 Auto Care products have been trusted by millions of customers and automotive detailing professionals worldwide since 1989.